As 2012 comes to a close, I Fly America wishes you a safe and happy holiday season. As we reflect on the past year, we are providing a look at the most-accessed articles from the year. 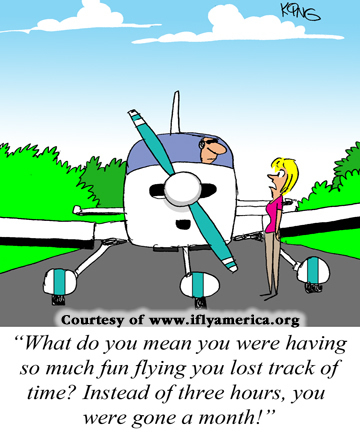 The regular The IFA American Flyer publication will resume on Thursday, Jan. 3, 2013.